Skin health doesn’t need to be complicated. 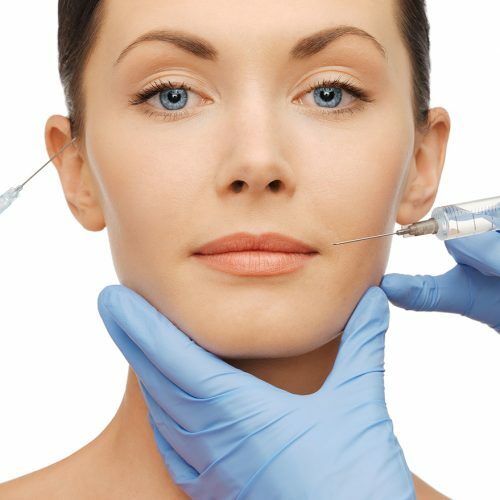 Non-invasive Hydrafacial MD will not only improve the look of your skin, but also restore it to it’s healthiest state. Microdermabrasion is a painless and relatively quick procedure to polish the surface of your skin for a healthy, bright, fresh, younger look. Freeze away belly fat & other stubborn fat deposits with this non-invasive alternative to liposuction. Convenient, effective, natural-looking fat reduction. Breast augmentation is the use of implants or ones own tissue to increase the size and projection of the breast in women dissatisfied with their appearance. 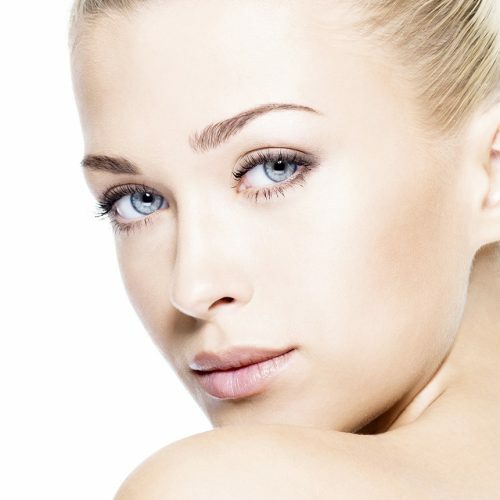 The natural aging process of the face involves a loss of the bony support structures and fat pads responsible for volume as well as a descent of the skin ultimately leading to wrinkles. An excess of belly skin and fat can occur for a variety of reasons in a variety of places. The transfer of fat from unwanted problem areas to volume depleted zones of the face, breast, as part of breast reconstruction following cancer surgery, or scars.